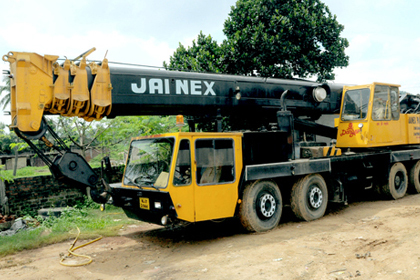 Jainex Group provides the highly efficient Demag Cranes in India. Demag cranes is a world leader in industrial cranes. Demag cranes offer outstanding value for money. Demag cranes are designed in such a way that all work from simple to complex can be accomplished with ease.